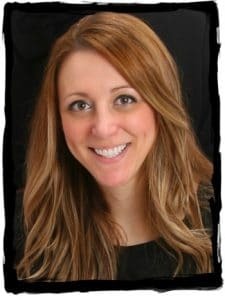 Score a touchdown for fun! 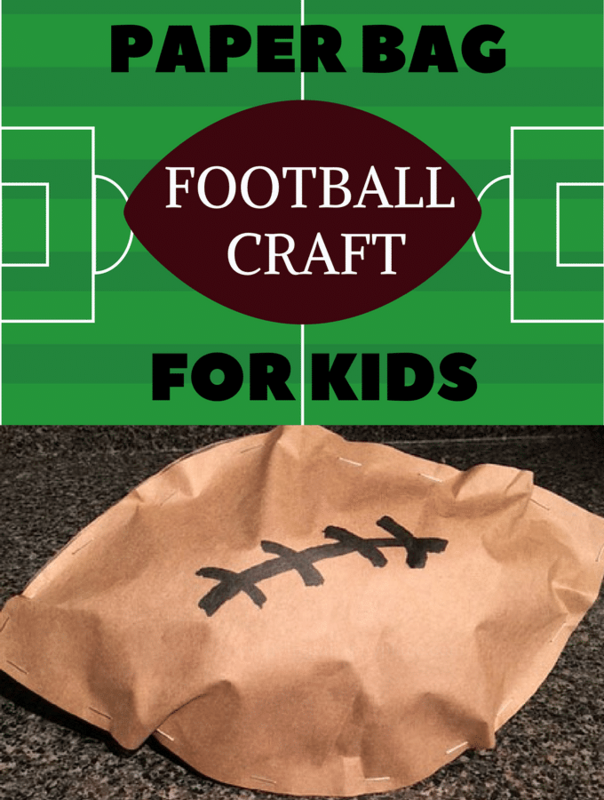 Game Day Craft for Kids: Paper bag footballs! 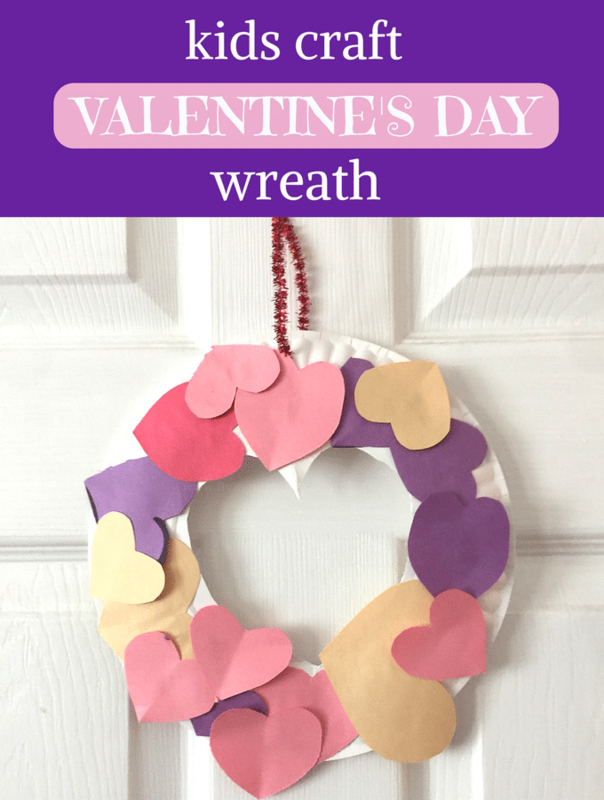 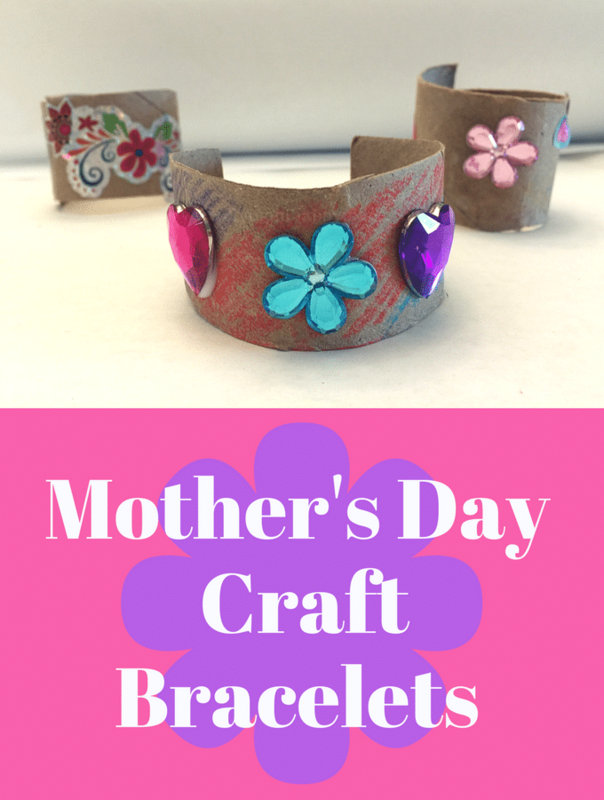 Mother’s Day Craft bracelet for toddlers and preschoolers to make for Mom! 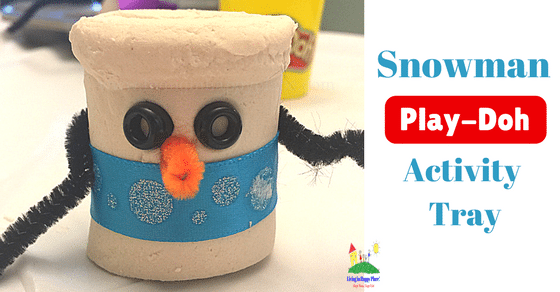 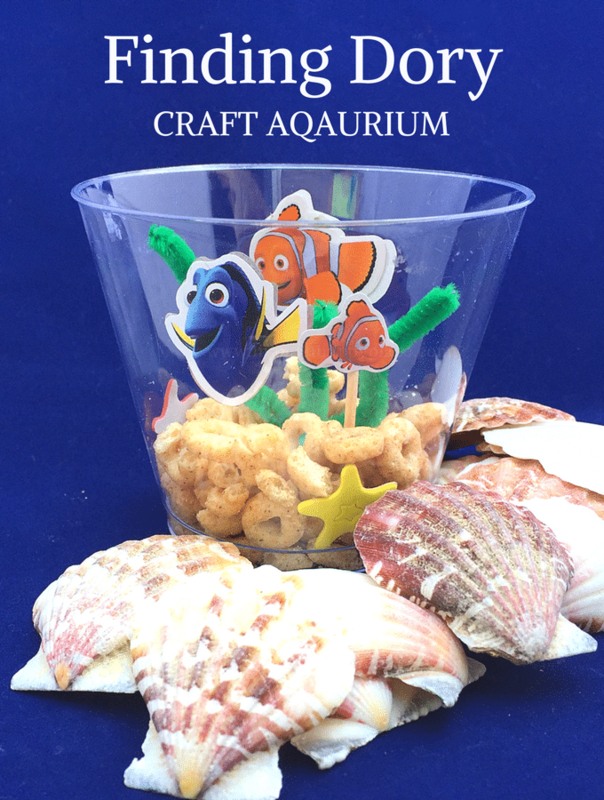 Snowman activity tray for kids!